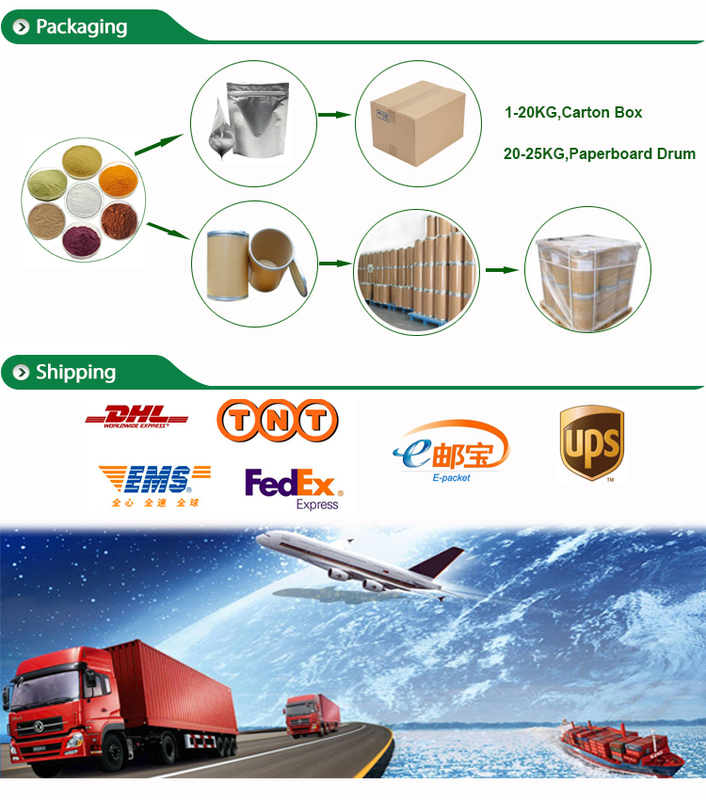 Double vacuum plastic packing (vacuum sealed foil bags) inside,20kg/drum(carton). Riboflavin, vitamin B2, is a B vitamin derived from isoprochlorazine. Vitamin B2 molecule is composed of isopyrrazine group and ribosol group. It is yellow acicular crystal. It tastes bitter and slightly soluble in water. 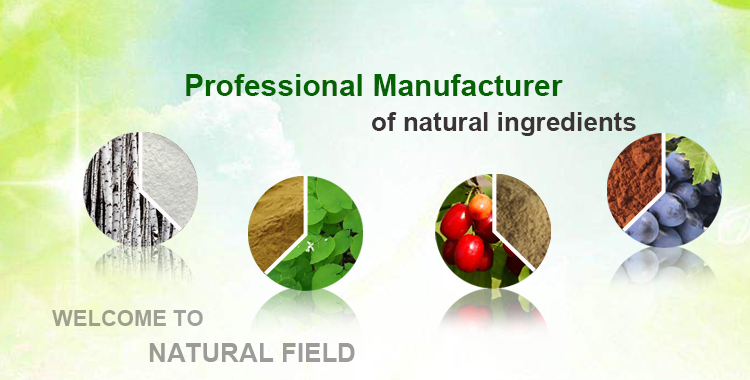 It is very soluble in alkaline solution. The aqueous solution is yellow green and unstable to light. Wheat, green vegetables, soybeans, animal liver and heart and other viscera are all rich in vitamin B2. Vitamin B2 is used medically to treat vitamin B2 deficiency. Adults need vitamin B2 1.6 mg minimum daily and 0.6 mg for children. Long-term deficiency of vitamin B2 can lead to cell dysfunction. First of all, it affects the eyes, skin, tongue, cornea and nervous tissue, causing keratitis, keratitis, glossitis and scrotum inflammation. 1. Improve the utilization of protein in the body, promote growth and development, and maintain the integrity of skin and cell membrane. 2. Participating in the growth and metabolism of cells is a necessary nutrient for the metabolism and repair of the body tissue. 3. Participation in metabolism of vitamin B6 and niacin is a model for coordinating B vitamins. 4. 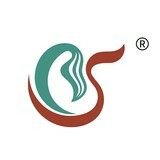 It has the function of protecting skin follicle mucosa and sebaceous glands. 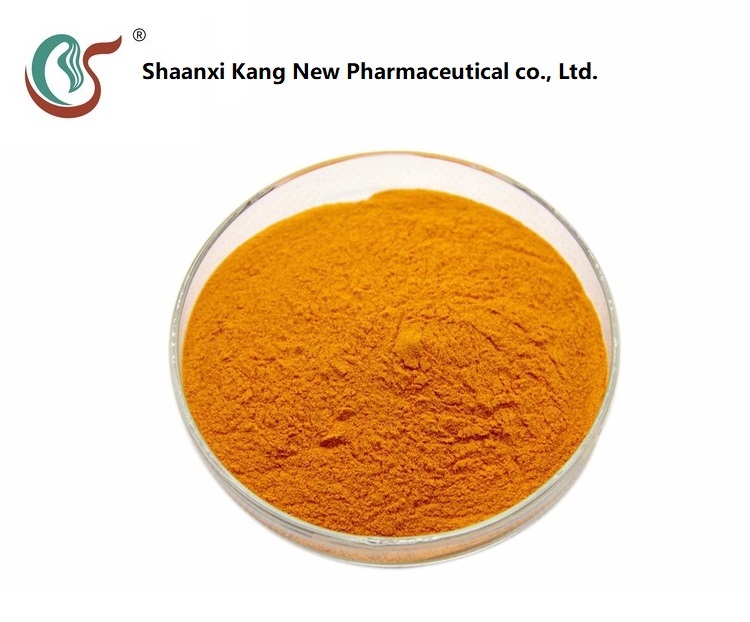 5, it also has antioxidant activity, which may be related to flavin enzyme glutathione reductase. 1. vitamin B2 is a vitamin that promotes growth and development of the body, and plays an important role in the metabolism of human body. 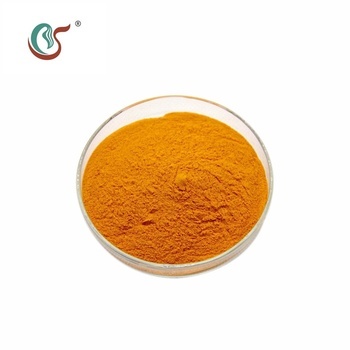 It can also be used as a yellow coloring agent. 2. for the treatment of riboflavin deficiency, conjunctivitis, nutritional ulcer, systemic malnutrition and other diseases. 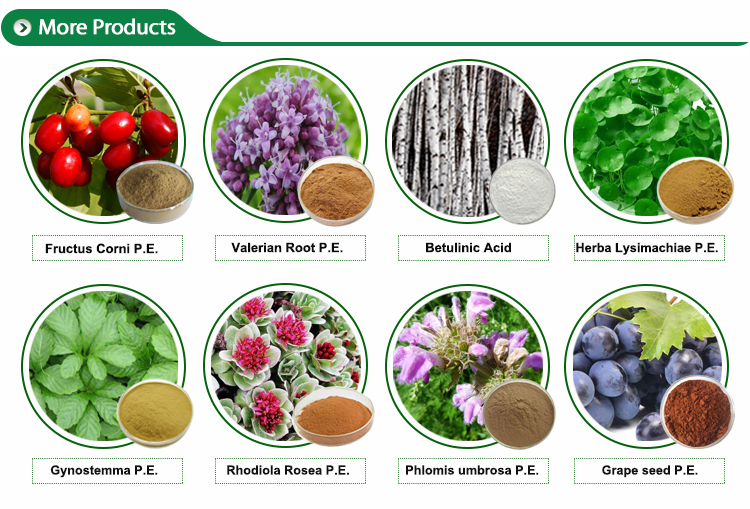 3. biochemical research, for the polymerization of acrylamide photocatalyst, nutrition, clinical medicine is vitamin B family, participate in body sugar, fat, protein metabolism, maintain normal visual function, promote growth. 4. clinical treatment for the lack of vitamin B2 caused by angular inflammation, glossitis and other diseases.